Looking to buy a new car in Peoria, IL or the Chicagoland area? 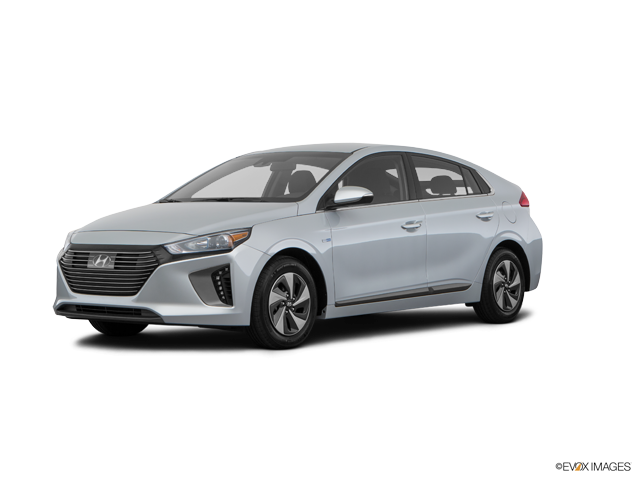 Visit Mike Miller Hyundai to see our lineup of new Hyundai cars like the 2019 Hyundai Sonata and the 2019 Hyundai Santa Fe Sport. Browse our new Hyundai showroom to find a new Hyundai car that you will love. 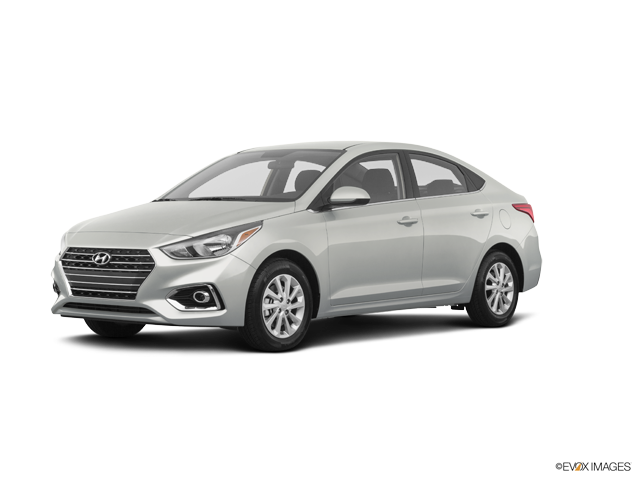 Test drive a new Hyundai at your Peoria Hyundai dealer today! When you're in the mood to buy a new car in Peoria, IL or the Chicagoland area, visit Mike Miller Hyundai. 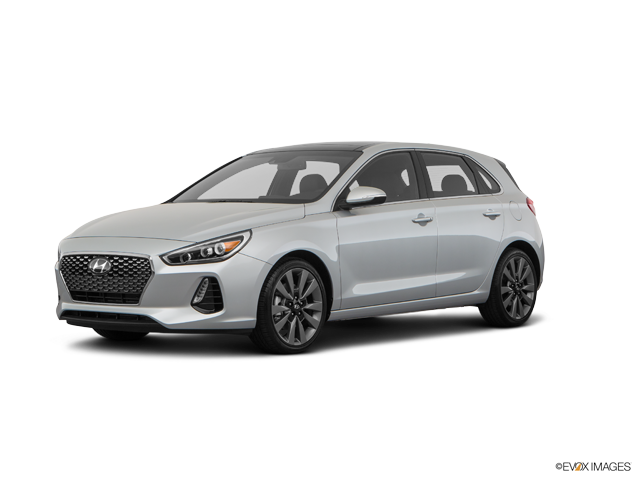 We have an exciting lineup of new Hyundai cars like the 2019 Hyundai Sonata and 2019 Hyundai Santa Fe Sport. 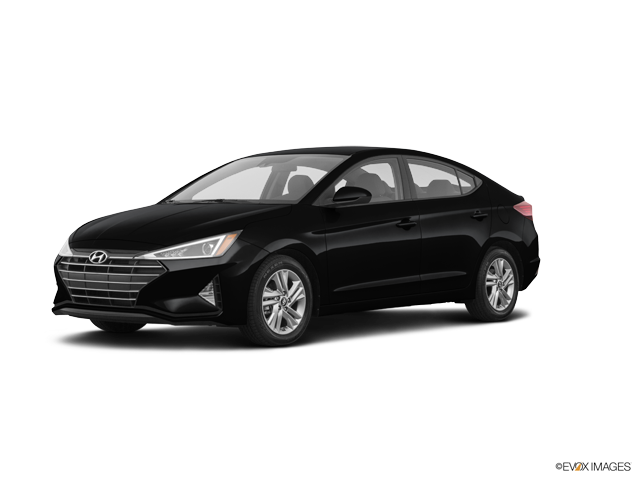 We are confident that you will find a new Hyundai car that you will love. Browse our new Hyundai showroom and see which models you like best. When you're ready, visit our Hyundai dealership at 2007 W Pioneer Parkway, or give us a call at 888-372-7350 to schedule a test drive! Be sure to check out our used Hyundai vehicles and certified pre-owned cars as well!